How do you view sharing brochures? I hope you’ve had a great weekend. I’d like to share a little quote with you and how I think it ties into our Avon businesses. This quote is talking about attitude and perspective. Many times I’ve talked to representatives who were hesitant to share Avon with others because they didn’t want to bother them or they thought the person wouldn’t be interested. As if we are asking them to do something for us. -The chance to save money on the things they NEED to buy, like shampoo, body wash and roll on. And on the things they want to buy like quality skincare and makeup, fantastic fragrances, and a large selection of products for their family and home. -The convenience of shopping from home or work. No need to stop at the store on the way home from a long day at work because we bring the store to them. -A chance to improve their personal circumstances by starting a business that lets them earn money on their time and their terms. -risk free shopping. With the 100% satisfaction guarantee if the product isn’t what they expected we will happily return it for them. 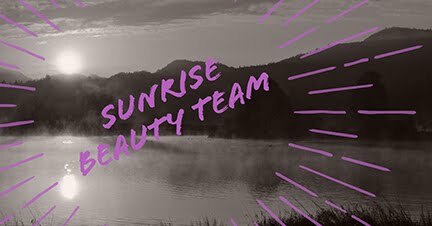 So I challenge you all to change the way you look at your Avon business this week…and then let me know how it’s changed. Are you making all the money with your Avon business that you would like to? If not please call me so that we can look at ways to make your business more profitable.